For those short on time but eager to explore Northern Vietnam’s off-the-beaten-track wonders, we have 4 amazing new multiday tours available. 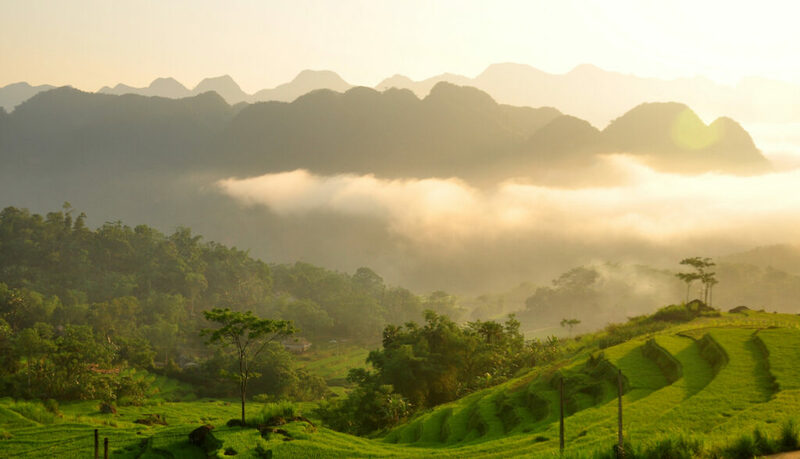 These tours offer a perfect balance between the classic highlights in popular Mai Chau and Ninh Binh, as well as more off-the-beaten-track destinations of Pu Luong Nature Reserve and Cuc Phuong National Park. All 4 destinations are located in a few hours drive from one another, so the combinations – over 2, 3 or 4 days – means a little travel and a lot of time for adventure and relaxation. We’ve also made sure these tours help you to get the best local experiences, from delicious breaks for Vietnamese food and overnight stays with local families in picturesque villages. They are also targeted at nature-loving travellers and those looking for a bit of adventure, with hiking trails, waterfalls and caves to explore. Trekking, nature and culture await on this 2-day highlights tour of Mai Chau and Pu Luong. Visit the picturesque villages of the Muong and Thai people, experience their hospitality with an overnight homestay and explore beautiful Pu Luong Nature Reserve on foot. This 3-day tour fits in all the highlights of this beautiful, rural section of Northern Vietnam in 3 days. Explore picturesque ethnic minority villages, local markets, caves, waterfalls and the wonderful Cuc Phuong National Park. Along the way, you’ll stay in some truly special accommodation with a homestay in Pu Luong and a retreat in Ninh Binh. This option extends the above tour with one extra day staying in Mai Chau. Highlights include staying in hidden-away Buoc Village where your lodge has a swimming pool and trekking to Hieu Village and Kho Muong Village to explore beautiful waterfalls and caves. 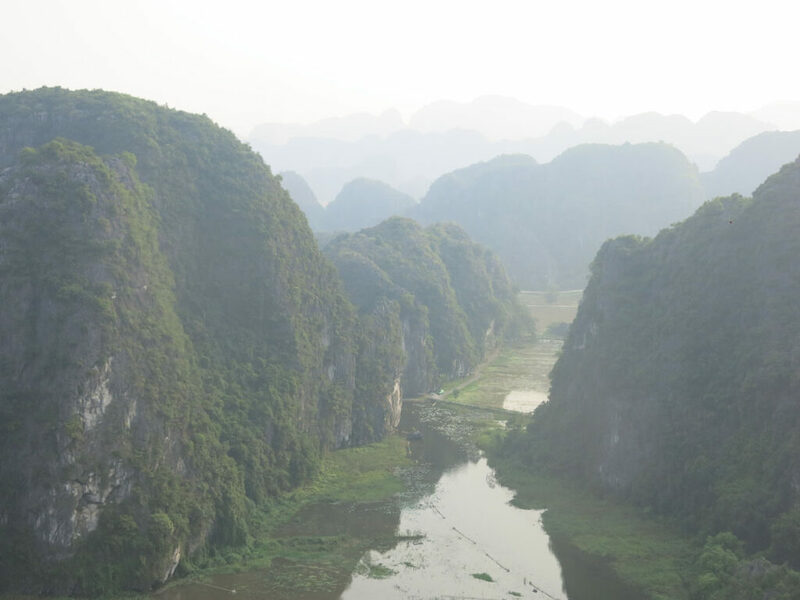 This 4-day variation of the Northern Vietnam multiday tour allows more time for the highlights of Ninh Binh. You’ll explore Vietnam’s first capital, Trang An and the Soa Khe river and cave system before heading over to Mai Chau and Pu Luong for trekking and homestays in the pretty, rural villages of the Thai and Muong people. Book any of these multiday Northern Vietnam tours by getting in touch with us today! We’ll also be chatting about all the places and people we love in rural North Vietnam over on Facebook in the month of May, so meet us there for more great Vietnam travel inspiration.